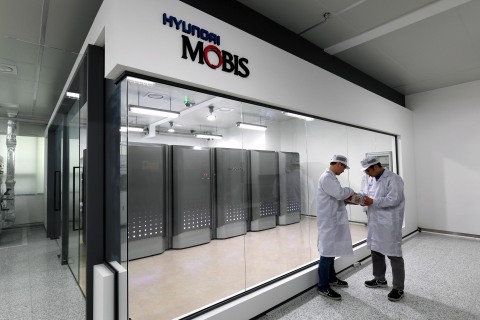 SEOUL, South Korea--(BUSINESS WIRE)--Hyundai Mobis (KRX:012330) sought to leverage hydrogen fuel cell modules, which were applied to hydrogen fuel cell electric vehicles, to introduce the hydrogen power generation system that supplies power to buildings. It is the first in the world to produce the core parts of hydrogen fuel cell electric vehicles in a dedicated factory. The company applied its own technology to power generation systems, thus drawing a great deal of attention to its innovative spirit.